Barley's Utility Svc, Electric Contractors, listed under "Electric Contractors" category, is located at 112 Douglass Ave Defuniak Springs FL, 32435 and can be reached by 8508923299 phone number. Barley's Utility Svc has currently 0 reviews. 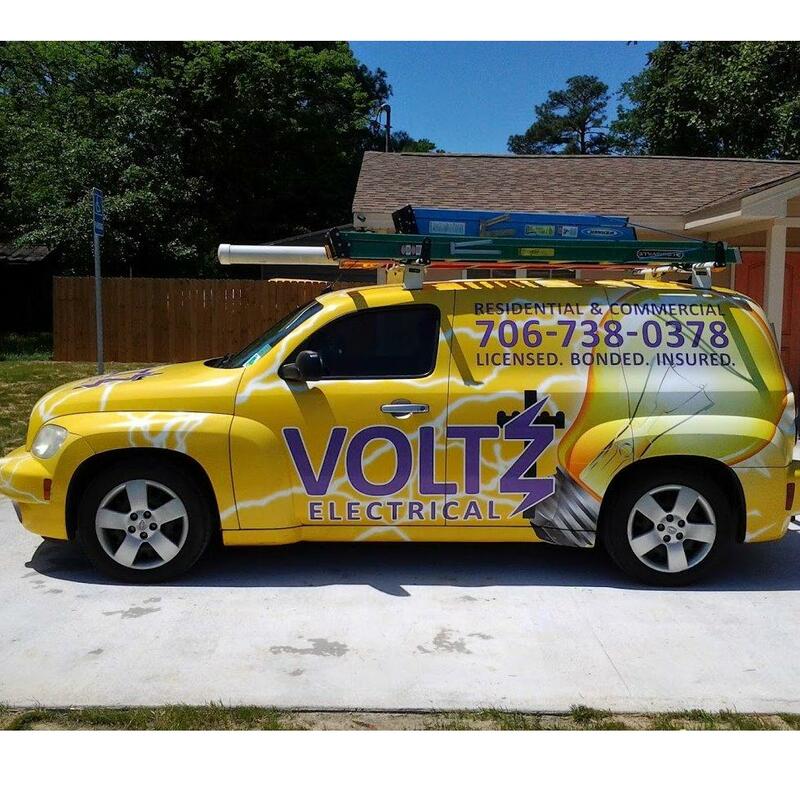 Browse all Electric Contractors in Defuniak Springs FL. Discover census data for Defuniak Springs, FL.